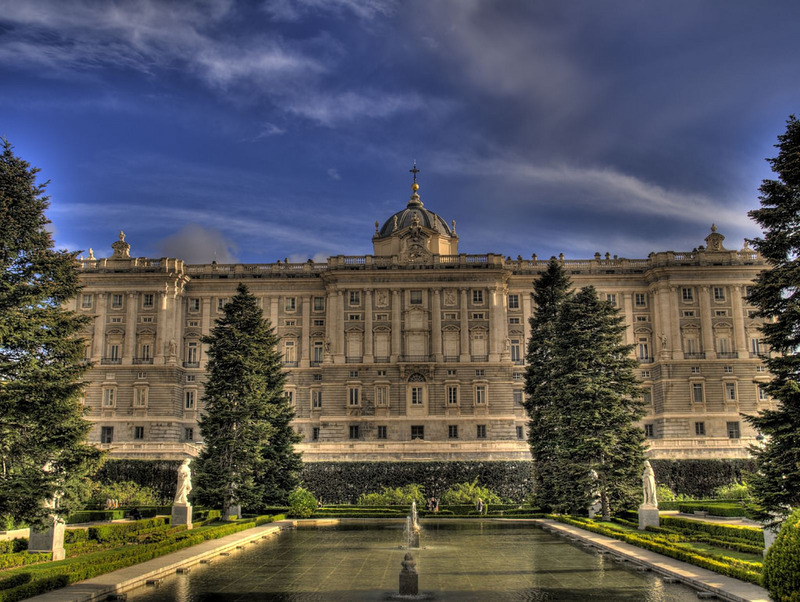 Guided tours of Madrid. Want to join? It’s February already and the weather is getting a little bit crazy to be honest. Now it’s windy, now it’s sunny… The one thing it can agree on is that it’s cold. If you don’t like sitting on your sofa all day with a blanket and a cup of hot chocolate, check out these guided tours of Madrid which we recommend below. Fun, educational and very traditional. Let’s go! Who hasn’t walked around Plaza Isabel II and has stood there admiring this wonderful building? Yes, the Royal Theatre is impressive from the outside but much more impressive on the inside. It is one of the best guided tours you can enjoy in Madrid. Visitors can choose the general guided tours, where they will discover the building’s history and anecdotes from the last 200 years, but there are also technical, artistic and even night-time tours of this palace. The latter are the most spectacular ones, but due to the complexity of the ongoing renovation works they are not always available. Prices are approximately 30€ and if you have the chance to go, you shouldn’t miss out. And for sports lovers… A guided tour in Madrid around the Wanda Metropolitano stadium! Atlético Madrid’s brand-new stadium opens its doors to the public with a complete tour around its facilities. Visitors will be able to go into the dressing rooms, the press room and the interviews area, where players talk to the media after every game. If there is no match on, the Wanda Metropolitano stadium can be visited on Friday, Saturday, Sunday and holidays for just 8€! 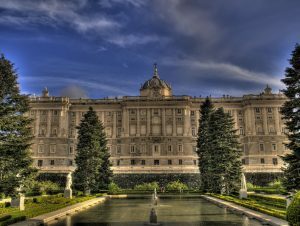 Foodies will love this guided tour in Madrid because how many people can boast about having visited the kitchens of the Royal Palace in Madrid? Well, for just 5€ you can immerse yourself in the kitchen which cooked the meals for Queen Isabella II and King Alfonso XII. Here, you will also find a Nineteenth-century Parisian oven and even a Prussian grill! Best of all, the opening hours are broad. Monday to Sunday from 10.15 a.m. to 5.00 p.m.
And now tell me, on which of these guided tours will you go on?